To stay motivated for weight loss you need to have realistic goals. Losing 20 pounds in two weeks is not realistic. Many people think they will start a weight loss program and the weight will practically fall off. A good weight loss program takes time, and the pounds will come off slowly. This is a long-term project. Three or four pounds a month is a much more realistic goals. Also, you should take into account your current size. People that are extremely overweight will experience huge weight loss in the beginning of a program. This will eventually taper off the more weight they lose. On the other hand, someone that is already thin but is looking to lose just a few pounds will not see the same kind of results. Their weight loss will be much slower. Once you have your reasonable goals set you need to stick to a good weight loss program. 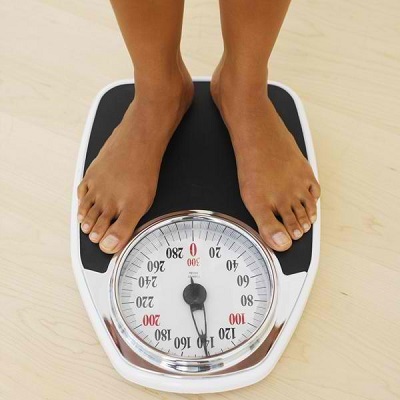 Generally, the easiest way to lose weight is to exercise and count calories. If you can burn off more calories than you take in a day you are bound to see weight loss. If you eat several meals throughout the day your body will be able to burn those calories at a much quicker pace. This will keep your metabolism high for the most efficient use of energy. Also, drinking plenty of water throughout the day will aid in your metabolism while keeping your stomach feeling fuller between meals. Increase your exercise throughout the day in small ways. When going to the store park farther away in the parking lot. Also, take the stairs any chance you get. This will drastically increase the amount of calories you can burn. Little changes in your life, such as these, are hardly noticeable. However, they can result in increased weight loss and help keep you motivated. Finally, the easiest way to keep yourself motivated for weight loss is through the use of rewards. You do not have to be relegated to a life of bland food and constant exercise to enjoy weight loss. Once you reach one of your goals do not be afraid to reward yourself with a treat. Use a reward that is very special to you. It can be a simple as a trip to your favorite restaurant or even a short vacation getaway. How about you? Tell us what you do to stay motivated.